Sportique Muscle Gel is possibly the best choice of all natural and effective relief from joint & muscle tightening and pain. Custom formulated by doctors that are also competing professional athletes. Runners, cyclists, skiers, triathlon athletes and martial artist that are familiar with joint & muscle pain, joint strains and stress would recommend. 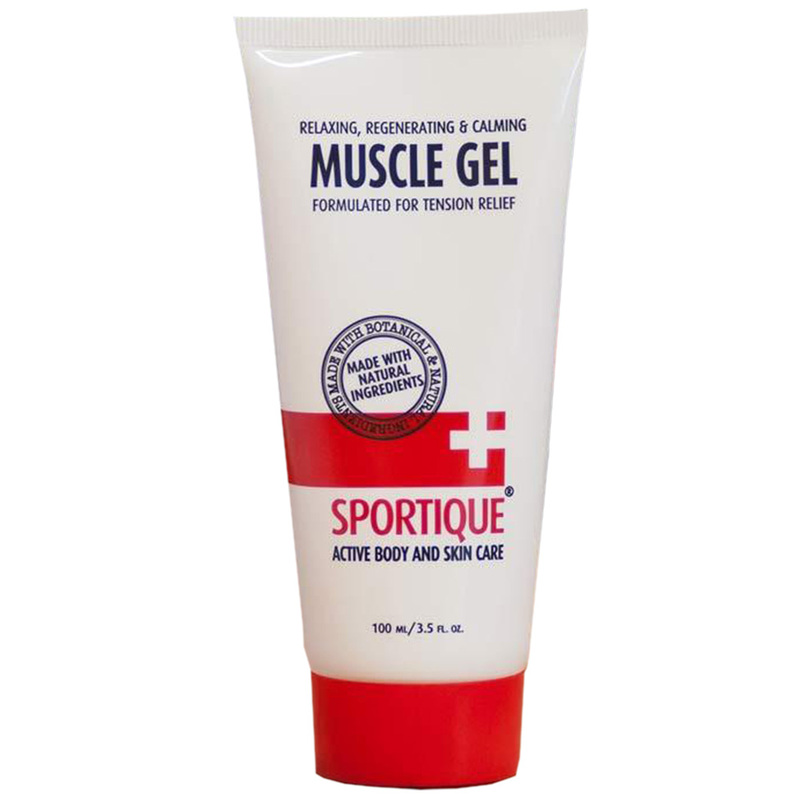 Sportique Muscle Gel is PEG, DEA and PARABEN FREE. Formulated with eleven Natural ingredients. oils and Botanical Extracts - Arnica, Yarrow, Scuttellaria, Safflower, Chamomile, Ginger, Rosemary, Norway Spruce, Pine & Clove.